Welcome To Your New Neighborhood! Welcome HOME to Hafner Court Apartments! 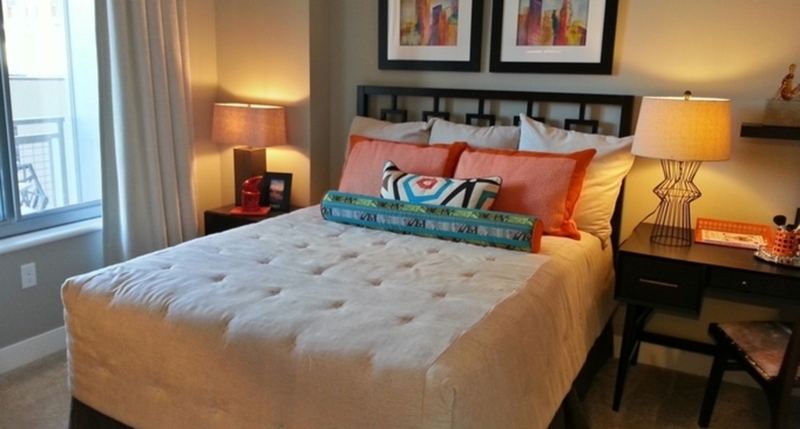 Hafner Court Apartments offers cozy and spacious one bedroom apartments. Conveniently located in University City, Missouri, Hafner Court offers apartment living like no other! All homes include a washer and dryer, microwave and spacious closets. Stop by today and reserve your home….we are waiting to welcome you HOME at Hafner Court Apartments!